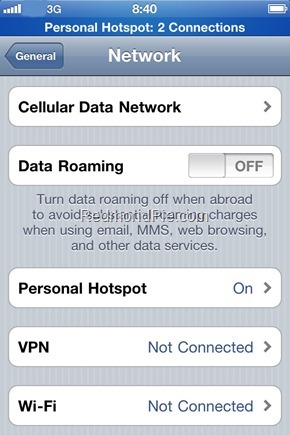 A source close to us (who wishes to remain anonymous) has informed us that iOS 4.3 will indeed bring the “Personal Hotspot” feature to all iPhones in March this year. 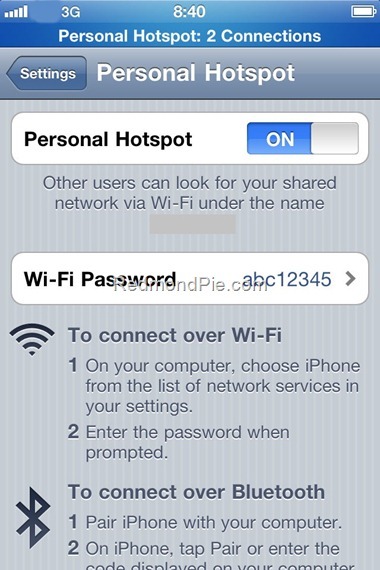 The much talked about “Personal Hotspot” feature was introduced yesterday with the announcement of Verizon iPhone 4, running the new iOS 4.2.5. 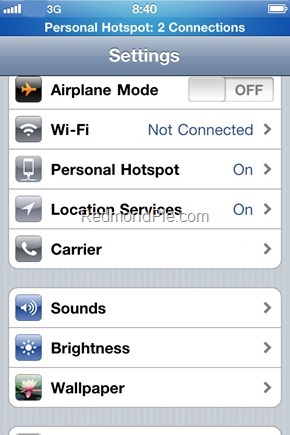 UPDATE 1: We have now got even more evidence (from the same source as above) that confirms the existence Of iOS 4.3 Build 8F5148b for GSM iPhone 4. Read more here.